I have been invited to a robotic event recently and it sounds unique to me. Yes, we do hear about robots all these while but I would never expect that I could actually meet a real robot in my life especially in my country, Malaysia. Well, Robi is possibly the first robot which is able to speak Manglish and it is now arrived in Malaysia with the launch of the Robi partwork magazine and online store by DeAgostini. "Robi is a fusion of sophisticated design and advanced Japanese technology that was designed to provide interactive bonding experiences for the entire family. Providing an in-depth understanding of how Robi works, an educational magazine along with instructions and model parts, can be collected over the course of 70 issues, or ordered online. 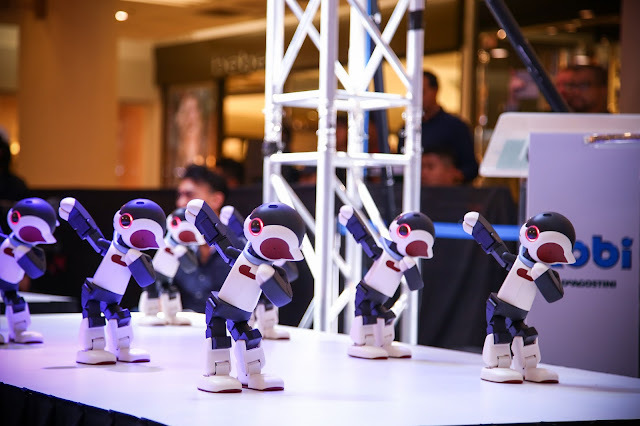 Families and robotics enthusiasts can look forward to assembling Robi with their own hands." And yet,Robi's roadshow is held at One Utama Shopping Centre from 10th to 12nd March 2017. 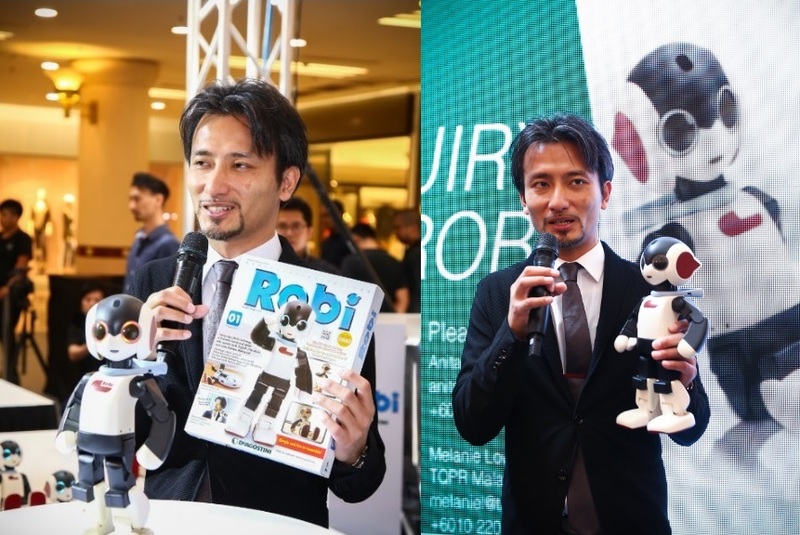 Professor Tomotaka Takahashi, the creator of Robi, is also appearing at the roadshow to introduce Robi to the public. 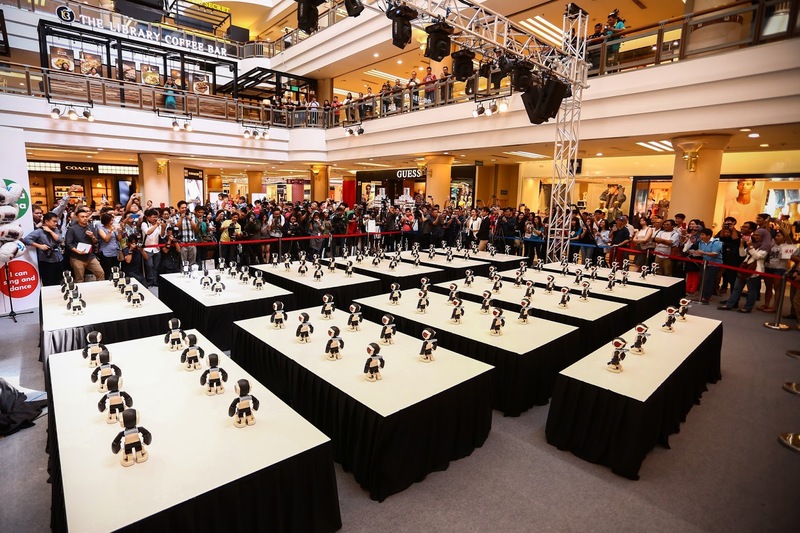 The amazing show has been performed by 100 Robi robots in a synchronized dance. 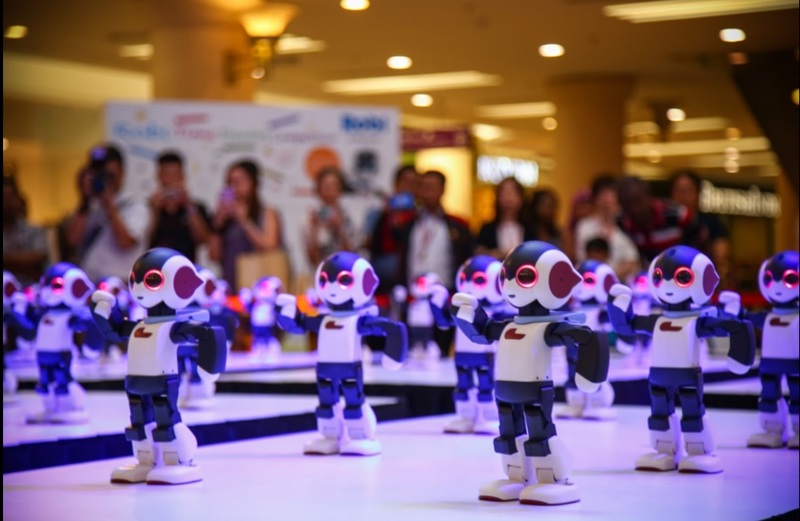 In term to build on the theme of "ASSEMBLE ROBI, UNITE A FAMILY", there are opportunities for visitors or families to ge acquainted with Robi through hands-on experiences at the interactive stations. And also, some activities like kids drawing contest, Robi assembly game are going on whereby there would have various giveaways. Professor Takahashi is then having an autograph session as the visitors can interact with him. Light-up LEDs: Built-in LEDs allow Robi’s eyes and mouth to respond to words and movement. His eyes can glow red, yellow, green and blue, while his mouth will glow red. Speech-recognition Board: Robi has a sophisticated speech recognition board programmed to understand different phrases and reply appropriately. 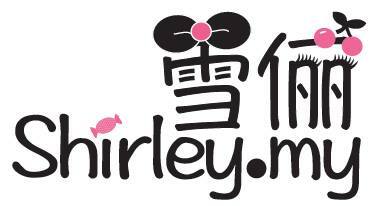 The Singapore version will be able to speak English, Chinese and Manglish. Microcontroller Board: The high-performance microcontroller board controls important functions such as Robi’s motion and reactions. Speaker: Robi’s chest includes a miniature speaker for his spoken responses. Remote-control Module: Emits infrared signals like a remote control to operate compatible TV sets. Motion Sensors: Robi’s motion sensors detect human presence and will turn his face in response to movement. Servo Motors: Robi’s movements are controlled by a total of 20 servos. They use the Robi-servo command system to ensure smooth movement, and have simple, robust wiring connections. Dual-purpose ‘Scarf’: Robi’s light-blue scarf functions as a convenient handle for lifting him without damage to his joints and internal wiring. Timer: Robi can count down a specified number of minutes, and tell you when the time is up. Cleaning: Robi can use his feet to polish a tabletop or hard floor surface. 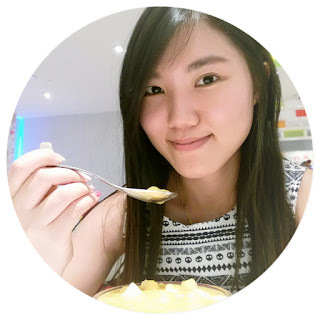 Games: Robi knows how to play a variety of games, including ‘soccer’ and quizzes. Battery Charging: When Robi’s batteries begin to run low, he says ‘I’m hungry’ to let you know. Then it’s time to turn on his charging seat, so Robi can start to recharge. Robi is probably suitable for kids at above the age of 6. Parental supervision is recommended for younger children as there are small parts. Referring to the roadshow, the first issue of Robi is now available at a aspecial rate of RM24.90 and will then retail at RM74.90 per issue at the following retailers: 7Eleven, Borders, Cold Storage, Hamleys, Jason’s Food Hall, Kinokuniya, Mercato, MPH Bookstores, myNEWS.com, Pansing, POPULAR, RadioShack, Times and WHSmith. Robi is also selling online at http://www.myrobi.my/.